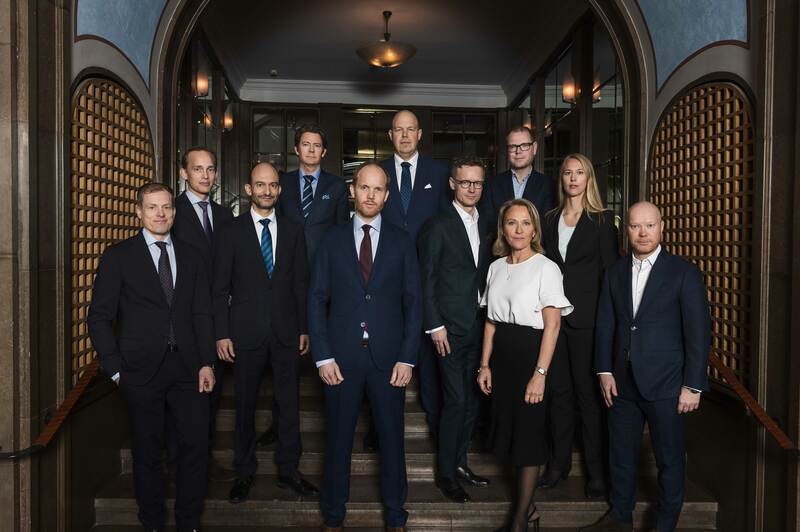 Founded in 2012, Nordkinn Asset Management is a fixed income specialist based in Stockholm and Oslo. We use the expertise of our team members to invest in the global fixed income and FX markets. Given the experience and knowledge of our local markets, we have a particular interest in Norway and Sweden. All activities at Nordkinn Asset Management is centered around Nordkinn Fixed Income Macro Fund, a fund that we launched in 2013 and has been our sole focus since.